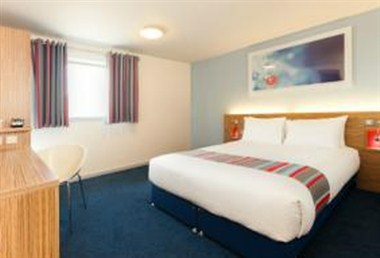 Travelodge Birmingham Central Moor Street Hotel is perfect for those who want everything on their doorstep, offering the best of Birmingham within walking distance. 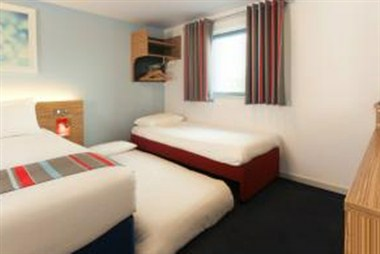 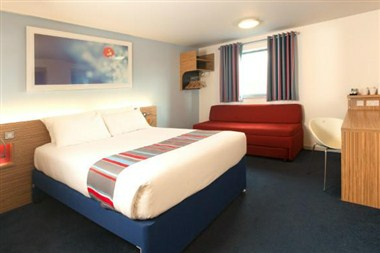 It is a very accessible hotel, being only 0.1 miles from Moor Street train station. 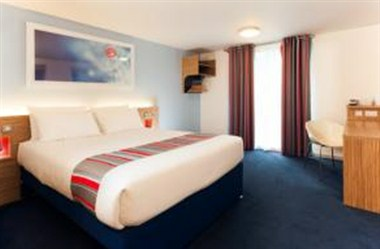 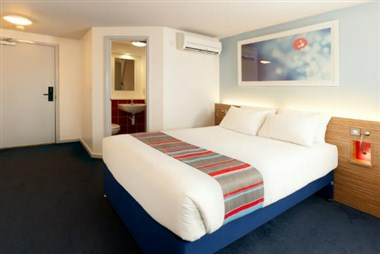 The hotel has our fresh new look and features Travelodges new room design complete with Dreamer Bed so you can be sure of a great nights sleep.